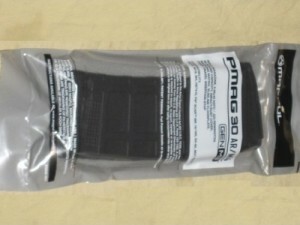 Newest generation P-Mags, 5.56/.223 Gen M3 10/30 P-Mag. A MAGBLOCK 10 round limiter and 1/8" rivet in the floorplate have been installed. 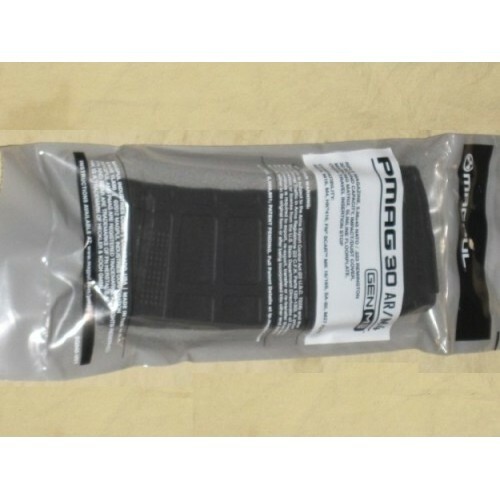 NIB, third generation MAG557-BLK P-Mag with dust cover as pictured, feature lots of updates, like skinny profile floorplates to fit better in pouches, rear tabs to prevent over insertion of the mag, and an even more durable polymer! 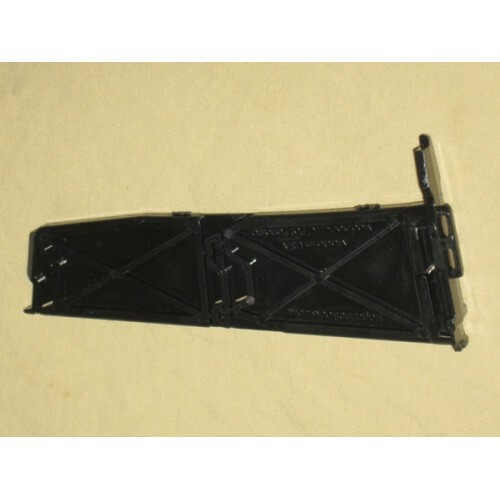 These will work in just about every rifle that use standard 5.56/.223 AR-15 type magazines.